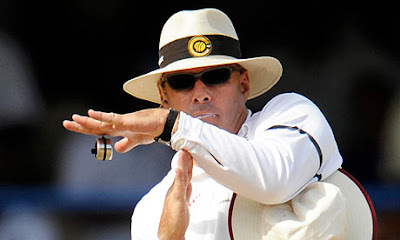 Former Australian Umpire Daryl Harper who retired recently has said that International Cricket Council (ICC) is biased in matter of Dhoni and it not taken any action against Dhoni even when Dhoni Criticized his decisions. Daryl Harper accused ICC of having Double Standards. Daryl Harper also said that Indian Cricket BCCI is having a huge Influence on ICC due to which ICC is biased when it comes to matters of Indian Cricket. Former Umpires also said that ICC must treat every team equally without being biases.